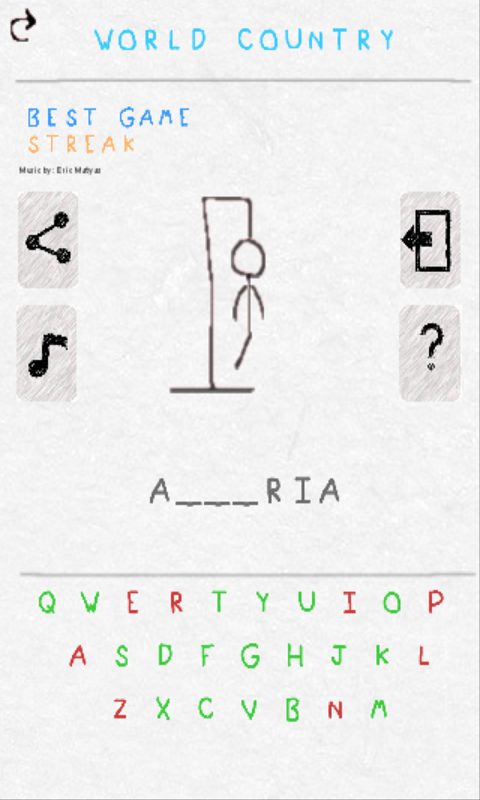 In the hangman, also known as "hung", you will have to guess a secret word by choosing the letters that you think may be included in it. You will win the game if you can guess the secret word before the figure of the stick man is completed. If not, it will be hanged and the game will be finalized. 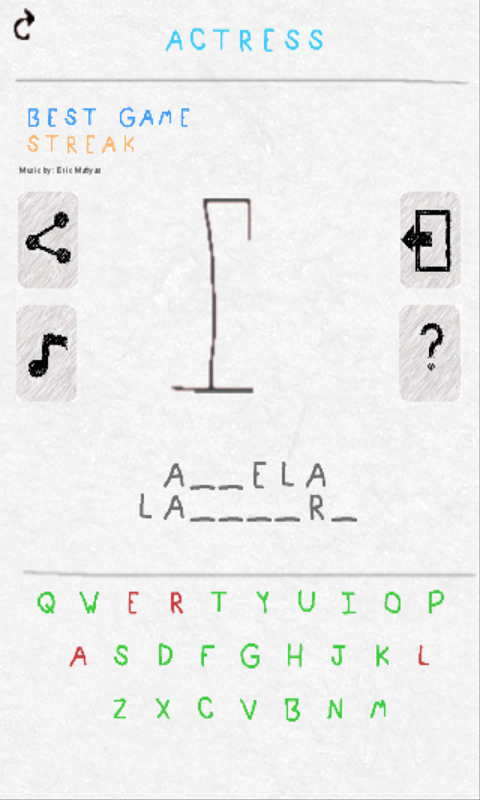 You will enjoy many hours of fun with the Hangman in English. If you liked it, vote with +5!